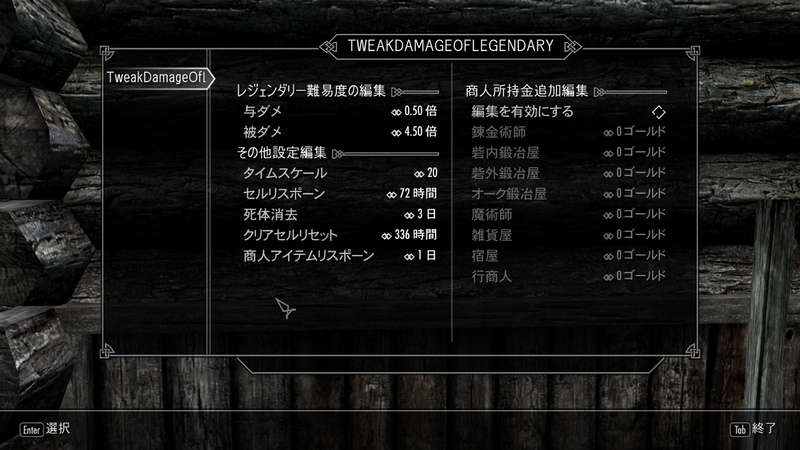 Skyrim Nexus, gekkou1992. 2 Mar 2019. 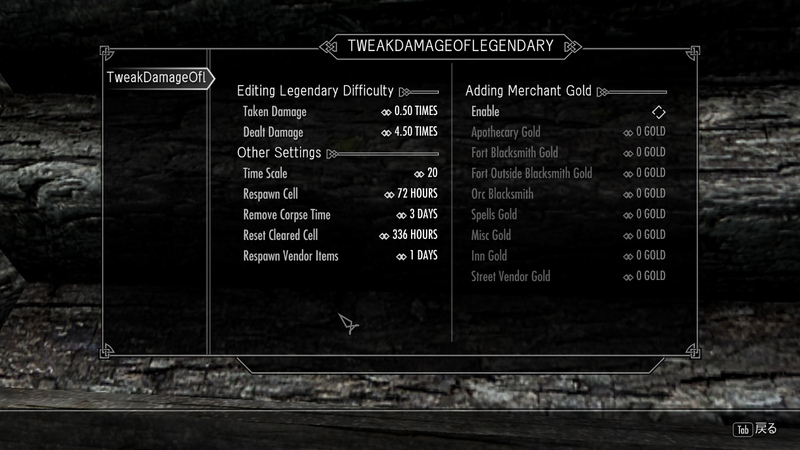 Tweak Legendary Difficulty Damage. 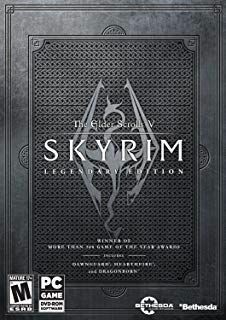 1 Nov 2013 <http://www.nexusmods.com/skyrim/mods/46009>. There are no previous versions and compatibility. Update when you play new game.